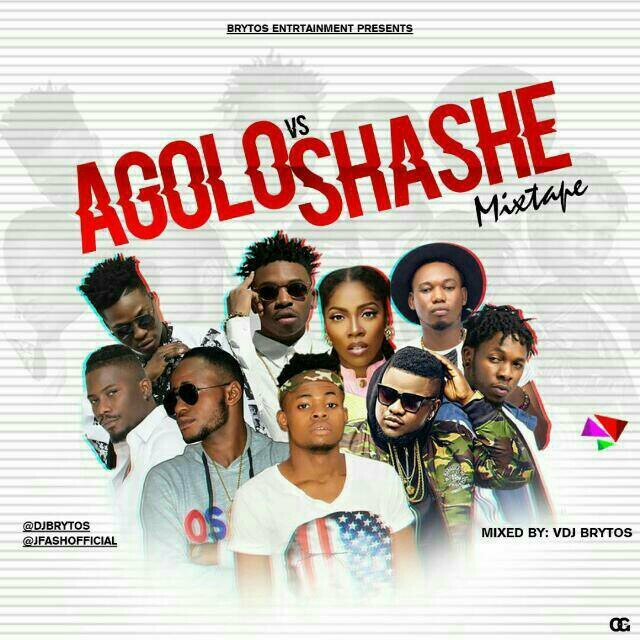 Nigeria number one finest fast rising Video Disc Jockey, Undisputed VDJ BRYTOS returns this month another fire mixtape featuring Skales (Agolo) and J-Fash (Shashe) singles. “Agolo vs Shashe Mixtape” is fully loaded with all danceable songs currently making waves around the country. From the stable of Brytos Entertainment, Download & Enjoy. 5. Dj dr step ft Daboy x Skerid – Hmmm!